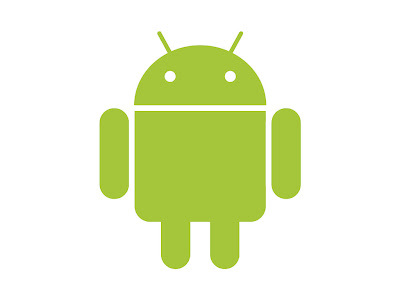 In many ways, the Galaxy Nexus is the iPhone 4S Android. 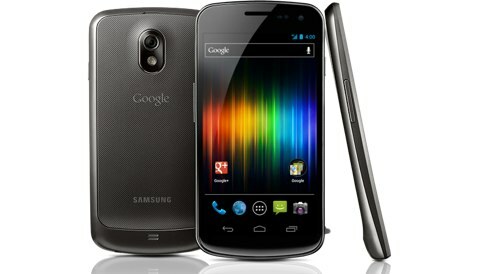 It is manufactured by Samsung, became the first manufacturer Androphones through the Nexus S, the Galaxy S and Galaxy S II. And it is equipped with Android 4.0 Ice Cream Sandwich, the latest version of the mobile system of Google, and the first to offer a consistent graphics interface. 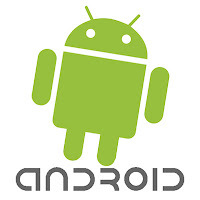 Real rethinking of Android, the Galaxy Nexus is a device ambitious. But is that enough to convince a user to iPhone 4S? The response in our test! It is well known, the union is strength. Similarly the alignment of the PC manufacturers behind the standard Windows platform that has assured its hegemony over the whole computer, many predicted that the scenario happen again with Android and iPhone. In fact, Android's market share exceeded that of the iPhone. But is limited to these percentages would give a very fragmented image of the landscape because the deal is actually quite different from that between OS X to Windows. Undoubtedly, the winner of the Mac-PC war was Microsoft. From the perspective of manufacturers, however, the picture is somewhat more mixed. PC manufacturers have indeed been terribly dependent on Microsoft, and they were not able to differentiate the level of the operating system or its integration with their equipment, they have engaged in a war prices that has left them bloodless. Announced in early February after its release on Mac and PC, Flash 10.2 shall be offered for download today via its Android Market or updates OTA. This book is written for Android 2.2 (Froyo), 2.3 (Gingerbread) as well as some users already blessed Android 3.0 (Honeycomb). In the latter case, it is still a beta and the audience is smaller - even if that geographically - as consisting of Xoom customers. 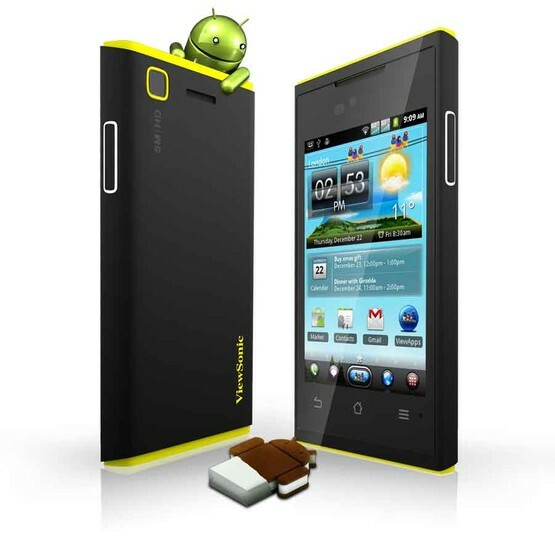 The tablet Motorola will simultaneously receive its first revision system 3.0.1. More will follow before Flash 10.2 do it is proposed final version. This new Flash Androphones provides video acceleration on H264, but only for Honeycomb. Another novelty reserved for shelves next Android 3.0, an improved browser integration, resulting in navigation and view more smoothly pages. Flash content embedded in Web pages should be better supported as well. More generally, the performance should be slightly up on today's mobile. Flash applications and data on the PC that used to be used with a physical keyboard can be better managed on devices that offer a virtual keyboard. It will be displayed, for example automatically by the application when necessary. Adobe maintains a list of compatible devices with Flash.